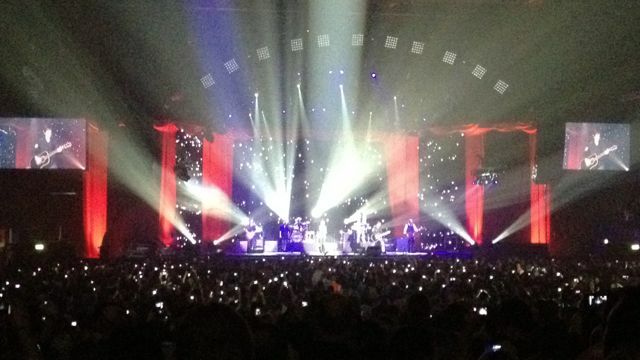 Went to see Roxette at Wembley Arena last night. How cool is that? Opening act: Darren Hayes. It doesn't get much better as far as line-ups go.